*This post will also be published in the March/April Issue of the Nebraska Lawyer Magazine. Such arguments disregard the fact that there was an actual specific NFL rule that the Patriots violated. But even if there wasn’t a rule relating to proper ball inflation (and setting aside the NFL’s huge problem with domestic violence), shouldn’t there be a degree of honor in how these teams conduct themselves? Isn’t sportsmanship a thing anymore? As lawyers, we are tasked with following the Nebraska Rules of Professional Conduct. We’ve all heard that these rules are only a low bar, reflecting a minimum level of competency and decency that attorneys should conduct themselves with. 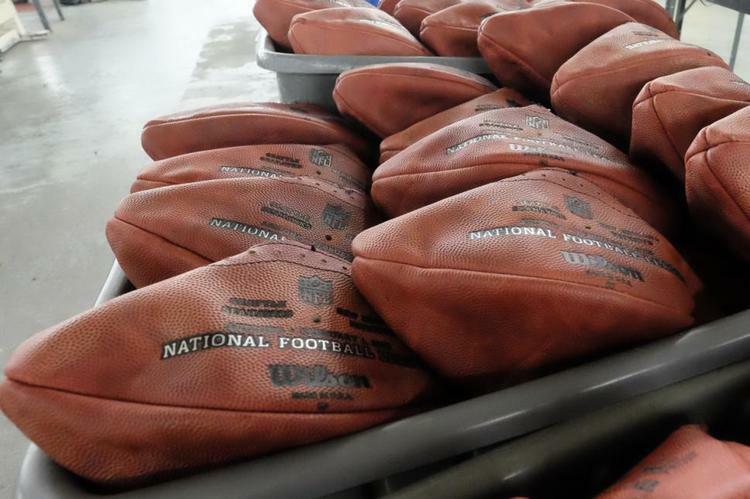 Despite these rules, some attorneys regularly engage in practices akin to using an under inflated football. Examples include providing discovery materials that have obviously been shuffled out of order, or choosing not to return phone calls despite an upcoming deadline. Like the jaded NFL fans, these attorneys may argue that such practices are harmless and don’t really have an impact on the outcome of a case. Unfortunately, by downplaying the significance of these practices, they are disregarding the harm it does to the integrity of the profession. The NFL has a special responsibility to the public; this year’s Super Bowl drew a record 120.8 million viewers. As it controlled and created the most-watched television program in human history, the NFL has the responsibility of protecting the game’s integrity by promoting sportsmanship. Likewise, attorneys, as stewards of the public’s interaction with the legal system, have a special responsibility to aspire to practice law as ethically as practicable, and to keep the integrity of the legal profession at its properly inflated level.